Todat we bring you a modification that you perhaps remember for it’s old name: Futurecraft. Over the time it has evolved and now it’s called Power Craft Factory 1.4.7. It’s a modification like Buildcraft or IndustrialCraft where so many process and complex systems can be automated to get really resource factories. Also get many new features for fans of Redstone systems. This is one of those mods that the only limit is your imagination! 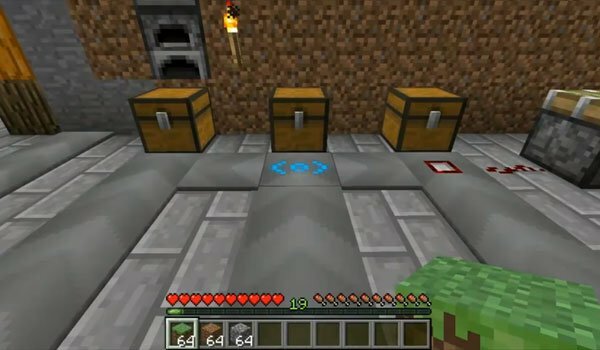 How to install Power Craft Factory Mod for Minecraft 1.4.7?